An estate plan is an important part of any financial strategy, as it can protect your heirs and assets from a number of significant threats. 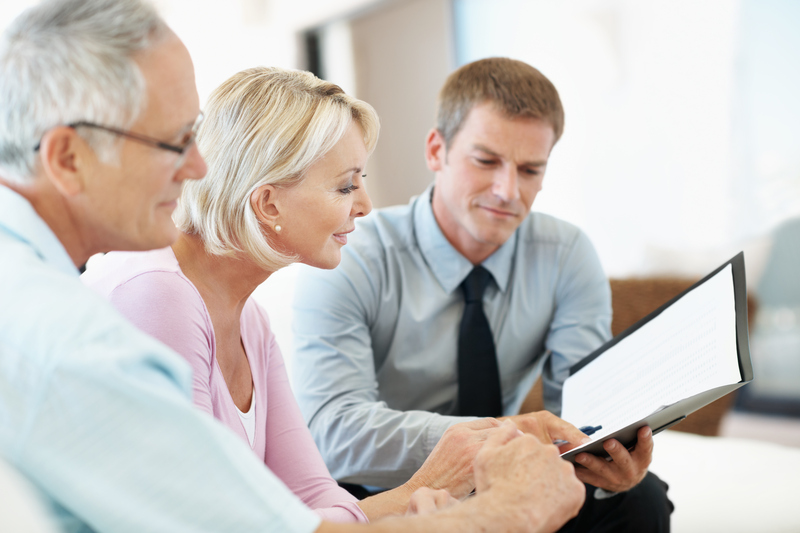 Your estate plan addresses your assets and how they should be distributed after you pass away. You can also use it to minimize taxes and a wide range of other potential costs. Gift assets to loved ones while you’re alive. Use a trust to manage and distribute your assets. Take advantage of accounts with beneficiary designations. Ready to develop your probate plan? Let’s talk about it. Contact us today at Jim Lee Financial. We can help you analyze your needs and develop a strategy. Let’s connect soon and start the conversation.